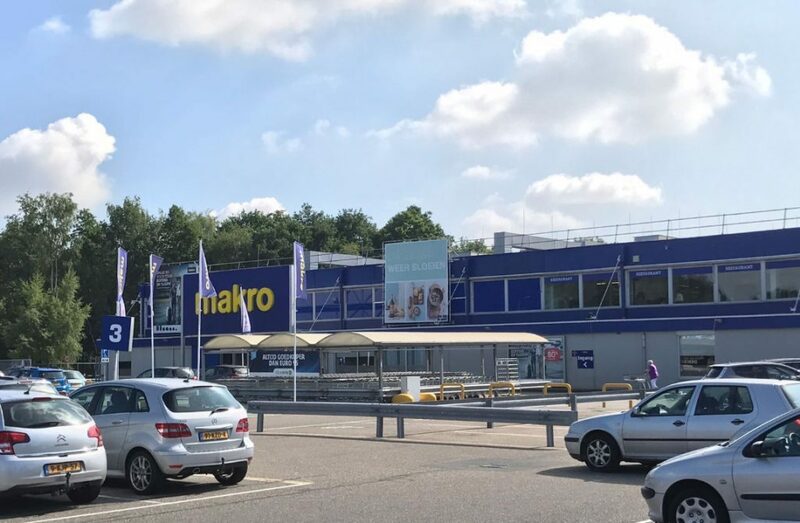 Commissioned by Makro, Proff Benelux has started working on the preservation of the MAKRO building in Best. In May and June this building will be cleaned and provided with a durable coating. 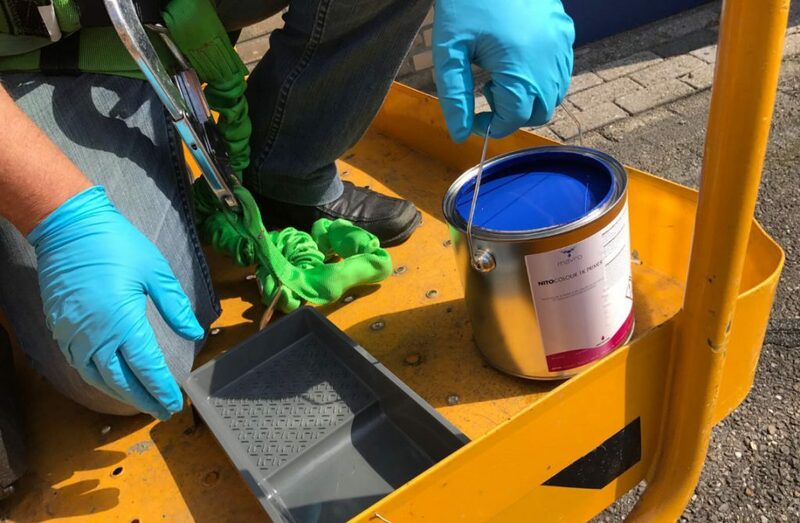 After cleaning, the blue HPL surfaces are covered with the protective coating NITOCOLOUR 1C. 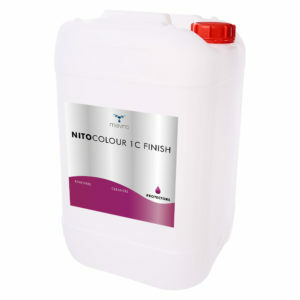 NITOCOLOUR 1C is a durable and one-component coating that is extremely suitable for large surfaces. This preservative is available in all common colors and is available in both gloss and matt. 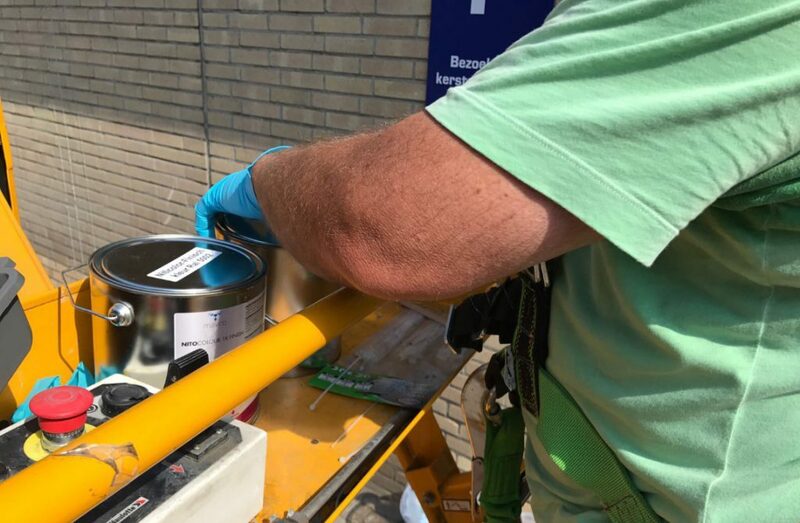 Moreover, NITOCOLOUR 1C is very colourfast so that the building will look as good as new again!